ORBEG, Gumitermékek, Silicone Part, Rubber Parts, az EUROPAGES oldalakon. 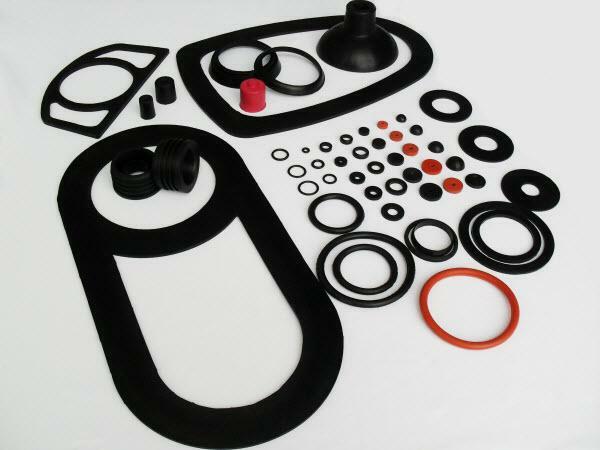 Privately held company with over 25 years of experience, specialized in custom molded rubber and silicone parts and profiles. Rubber has been our job and passion for almost four decades. 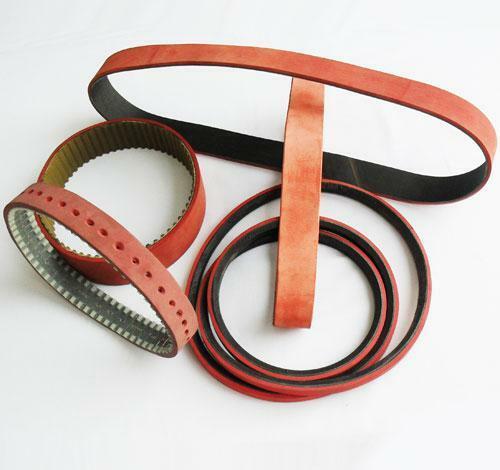 Whether our clients need a rubber component for their own production needs or a repair of rubber parts for the machines they use, we can make their work easier. Specific demand of our clients is examined through each phase of the production process by our team of engineers, in the goal of making certain that the performance of every finished product is of the highest possible order. The flexibility of our production process enables a both economical and effective realization of our client's demands, regardless of size or quantity. Along with our expertise and experience, the use of certified raw materials assigned to the highest exploitation standards in a variety of industrial branches including construction, automotive, baking, printing, food and many others, represents yet another guarantee of the quality of our services. Working with such a large palette of production processes, we have developed a tool base of more than 3000 positions which we continue to expand. Here at ORBEG, we love business challenges. We'd love to help you overcome yours.